Daytona Beach, Fla. (23 March, 2018) – Despite taking delivery of the team’s No. 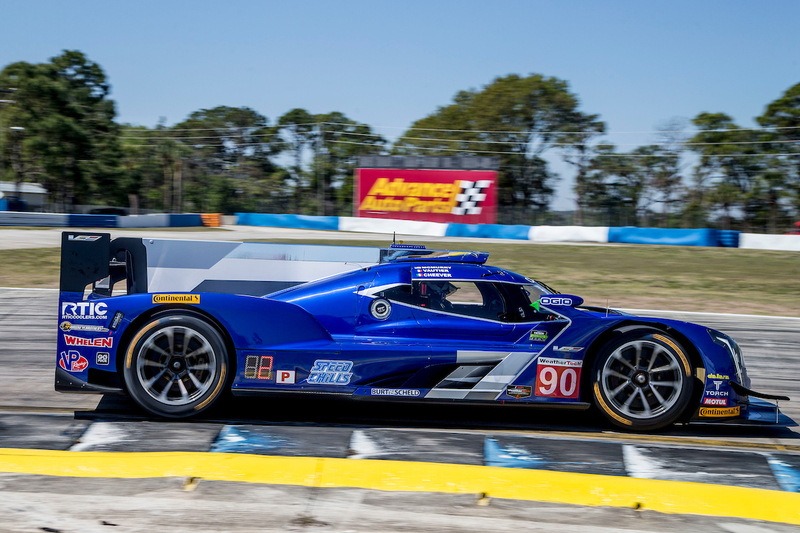 90 Cadillac DPi-V.R Prototype just weeks ahead of the 2018 IMSA WeatherTech SportsCar Championship season, Spirit of Daytona Racing showed immediate pace with drivers Tristan Vautier, Matt McMurry and Eddie Cheever lll teaming in the blue Prototype. 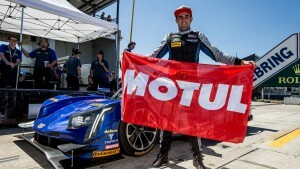 The squad led the season-opening Rolex 24 and then Vautier went on to set a new track record to take the pole in qualifying at Sebring International Raceway. After an off-track excursion ended a promising day in the 12 Hours of Sebring, the team has made the difficult decision to forgo the Long Beach Grand Prix event on April 13-14 to regroup and prepare for its return to IMSA competition. “Sebring was an emotional rollercoaster ride for us,” said team owner Troy Flis. “We knew that we had the right combination for success, so taking the pole confirmed our confidence in this package. From the great support at Cadillac, Dallara and ECR to our talented drivers, engineers and our hard-working crew members we feel that we are a threat to win at every event. Our team partners and fans are so important to us, we just knew that we were headed for another podium finish at Sebring.